Star Plus is going to Launch a New Show in June 2016 . The show is produced by 4 Lions Films . 4 Lions Films is famous for the show like Qubool Hai & Humsafars . 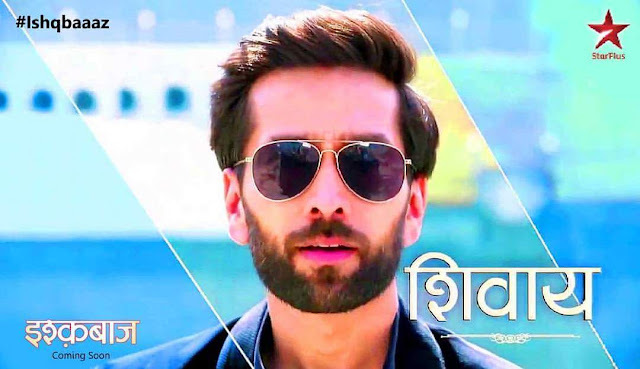 Now 4 Lions is ready to with thier new Show "Ishqbaaz" on Star Plus. 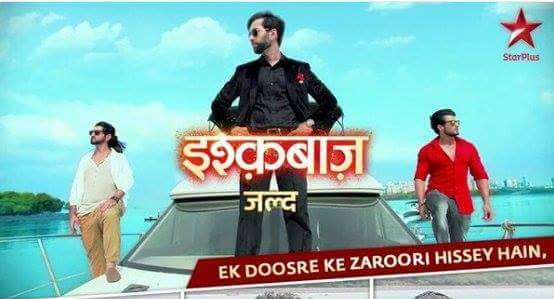 Ishqbaaz is an Upcoming Tv serial on Star Plus. The Story of is Based on Youth . will tell the story of three brothers, Omkar, Rudra and Shivaay. The show presents the different Living of three Characters .First Character of the show present an Artist. 2nd presents the Life of Fitness Freak . 3rd presents life of Businessman in this show.